Love movies? Then join us for the movie and television review and discussion show, Chick Flick Chat, to chat about women's roles and roles for women in film, and TV. Join Host, Luci Weston, to dish the dirt, uncover the messages, and discuss the details. It's fun, informative, and a great place to exchange your "after the movie" thoughts and ideas. 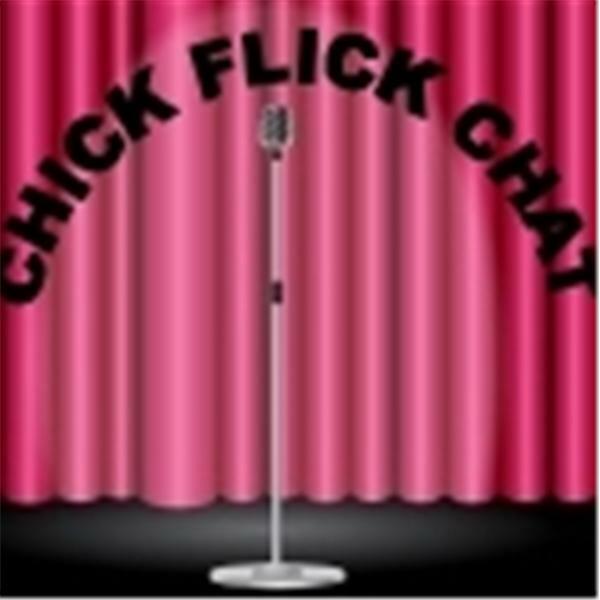 [NOTE: This is the official Chick Flick Chat* show page, previous CFC shows are found at Luci's other radio channel, Here We Are. * www.BlogTalkRadio.com/Here-We-Are] * ©2008-2019 All Rights Reserved. LUCIMAC® Productions, LLC. Every woman should see this movie! In this Chick Flick Chat, I discuss all the factors that make this movie experience magical; and the important messages that this version brings to the screen. Chick Flick Chat: "The Descendants"